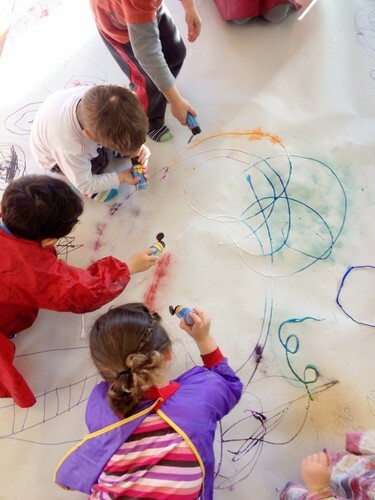 Using art as a vehicle your pre-schooler will be encouraged to confidently express themselves. Through a range of engaging activities your child will develop artistic techniques, refine motor skills, and extend their language and cognitive skills. In a supportive and playful environment children will be explore painting, drawing, clay modelling, construction and printmaking. Introduce your child to a fun-filled world of visual art with creative educator Grit of Room For Art. Ages 2 to 5. Class 10 max. Materials included. Children must be accompanied by their caregivers and be dressed for mess.